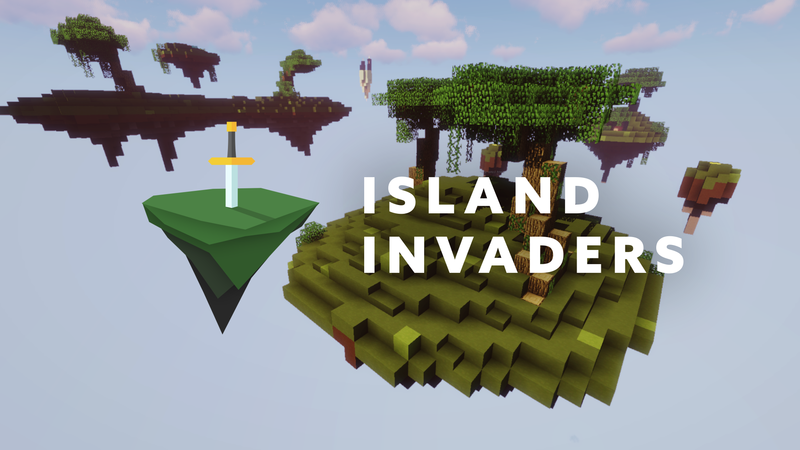 Island Invaders, an updated & improved version of Mirage Wars, is now available! Destroy the enemies entity & eliminate them! Can you defeat your enemies? 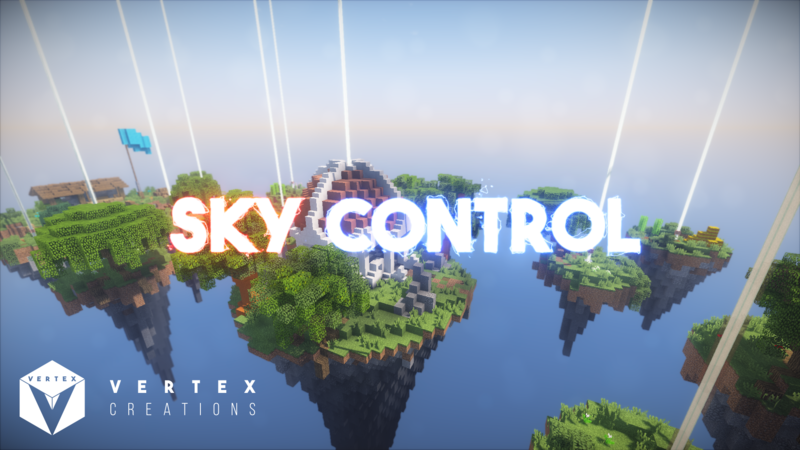 Our friends Adri & Suso (who actually are also part of Vertex now) have created a very unique and fun map, which we really enjoyed! They have given us permission to publish it here, so here it is. We really think you should check it out! In this map you need to make it in one piece to the end of a corridor, collect the 3 keys to open the gate on your way, and do it fast. But getting past all the dangers that hide in the corridor is harder than it sounds. Can you manage to escape? 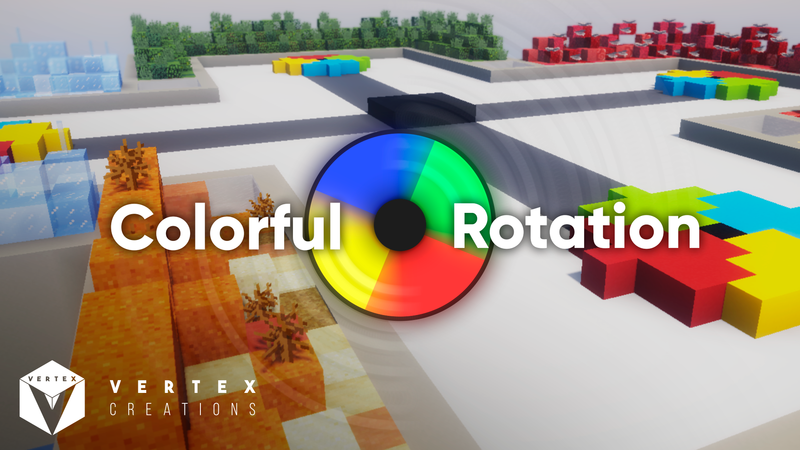 Colorful Rotation has been released! 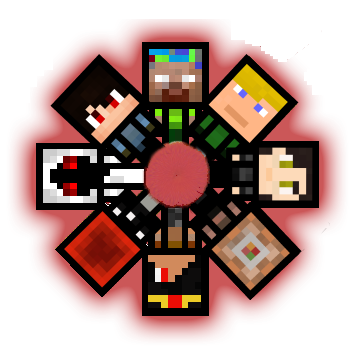 An updated version of the map Colorful Rotation by CommandRedstone, Xeronsis, 7x2, and Toddler. Spin your color wheel using your hotbar number keys to match the color to the color of incoming blocks. 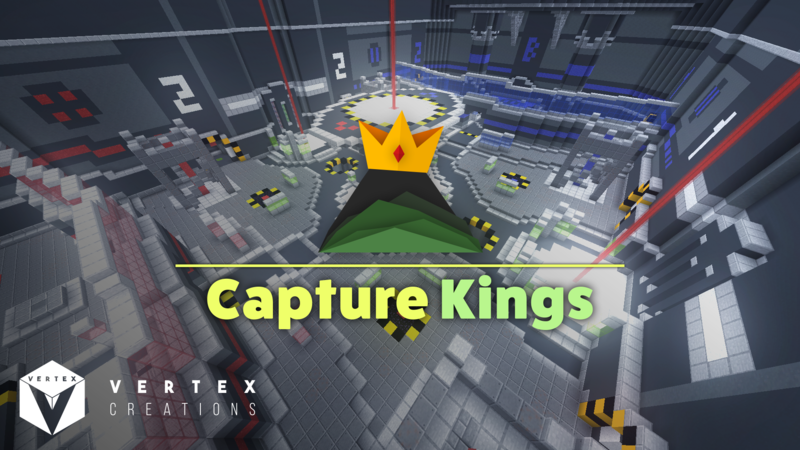 Capture Kings has gotten another fun update balancing the existing features, adding new skills and more. 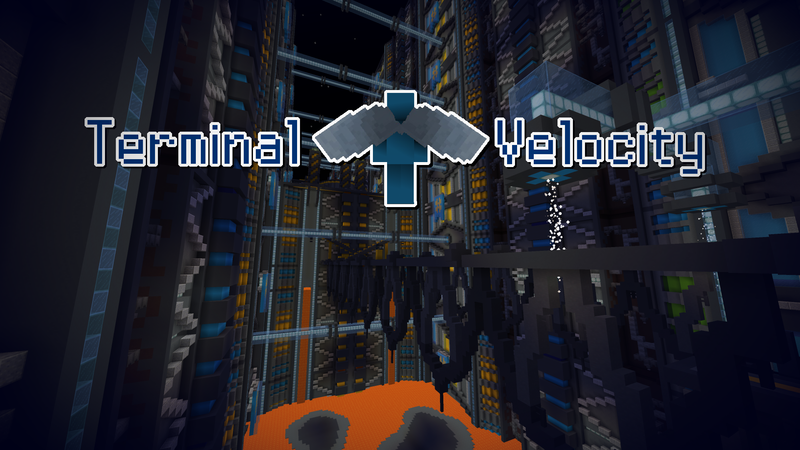 For a full changelog click here! Looking through our map archive we discovered a few unpublished Escape maps. Here's one of them! 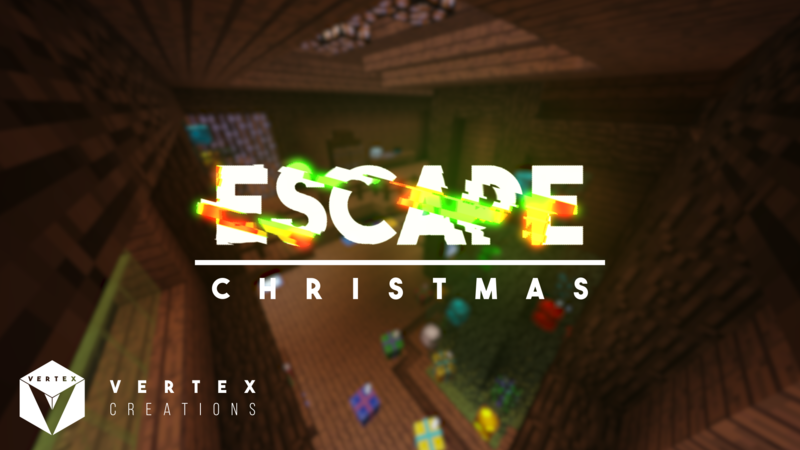 Trapped in a Christmas-themed house, your goal is to escape. After all, Christmas is over. This map requires exactly two players and is based on cooperation!